However, Luis told us that he had plans to take this Pontiac in a new direction, and said he'd be back soon so we could see its progress. Just over two months later, he returned to our parking lot in a car we almost didn't recognize. 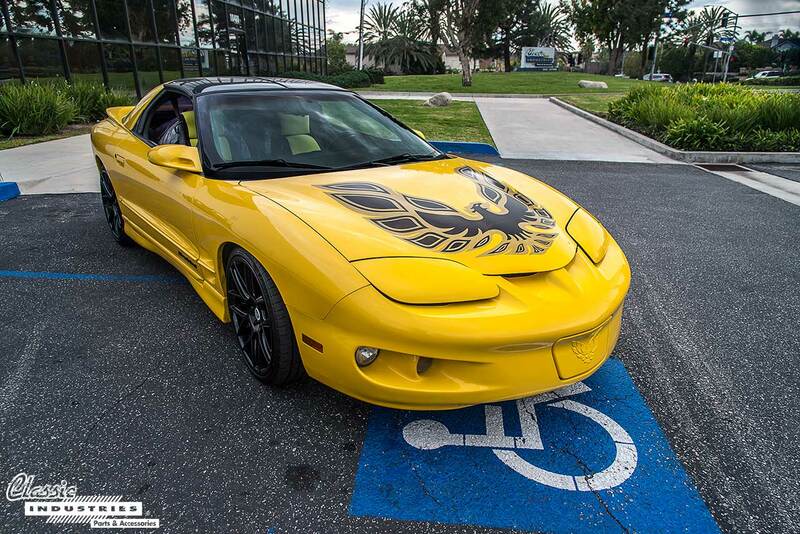 Luis had the '98 Firebird repainted in eye-catching yellow, with blacked-out badges and a new black-and-gold hood bird decal. 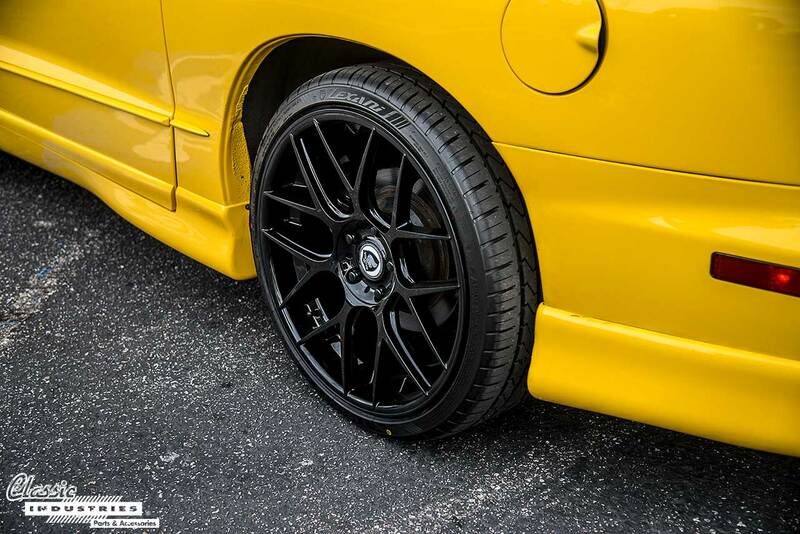 The car also sat on new black wheels and low-profile tires. Even the seats were reupholstered with bright yellow accents. 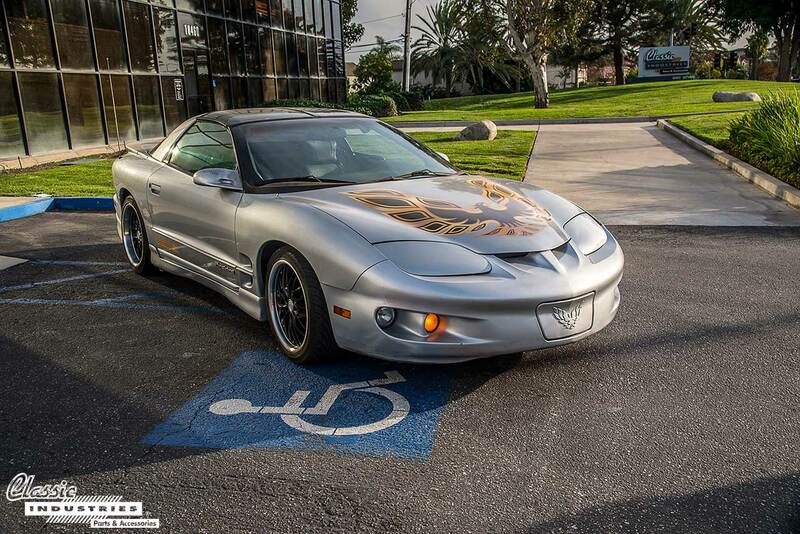 Luis's Firebird is powered by the venerable 3.8L V6 paired with an automatic transmission. 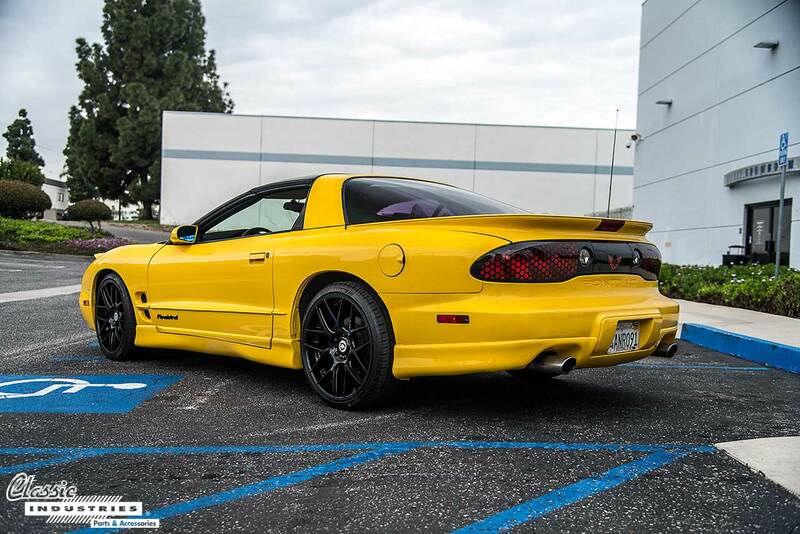 While this motor won't match the tire-smoking performance of an LS1-powered Trans Am, it still has plenty of get-up and go for Luis. Its famous bulletproof reliability and aftermarket support were also appealing to him. 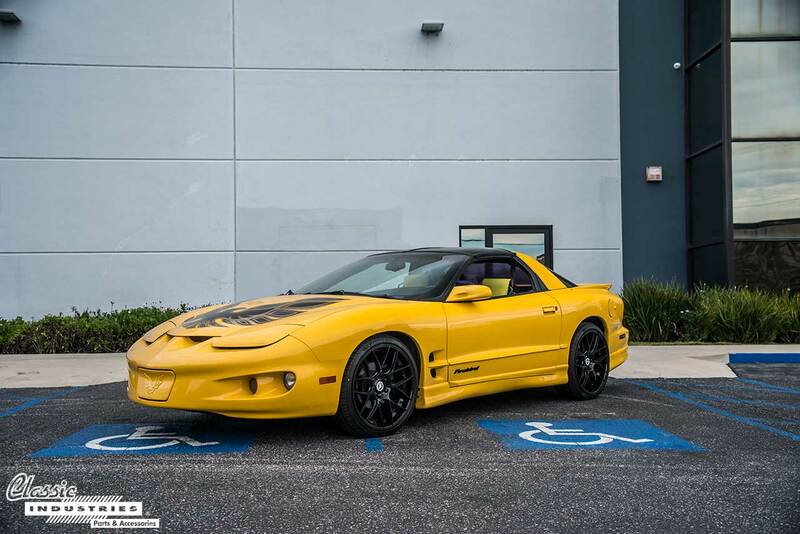 This Firebird has undergone a surprising transformation, and Luis is still working to keep it clean and improve performance using parts from our Firebird catalog. Above all, we're impressed how far it has come considering its $800 purchase price and short 2-month turnaround time. It's yet another example of how the fourth-gen F-body is a great way to have fun on a budget. 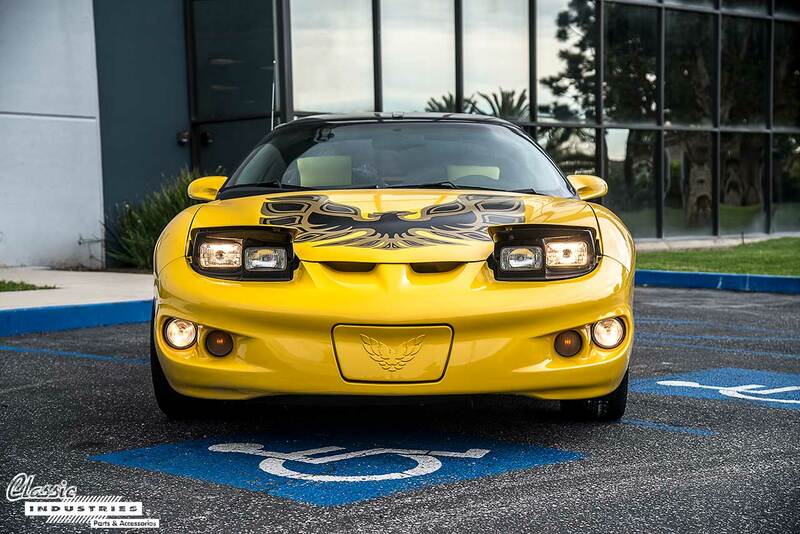 If you own a Pontiac Firebird or Trans Am, whether it's a first-generation survivor or a late-model affordable project, we can help you find the parts you need to maintain and restore it. Click the button below to get a free full-color Firebird/Trans Am restoration parts catalog.